Your resume defines your career. Get the best job offer with a professional resume written by a career expert. 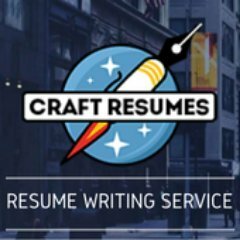 We offer CV and Resume Writing Services, LinkedIn profile makeover, and Cover Letters.